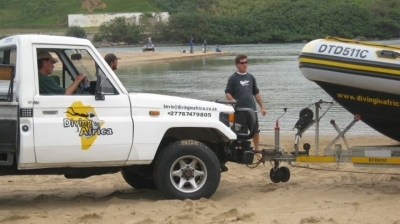 Diving In Africa is a NAUI Scuba training facility based in Umkomaas, located 500m from the baeach and has 2 fully sefself catering units available. 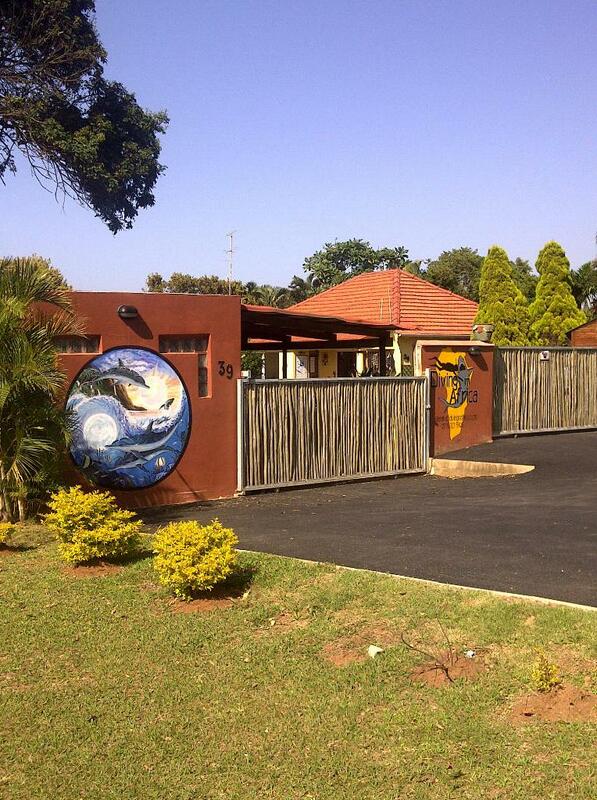 Our Pool area has a lapa with braai facilities,our deep dive training pool and dining area. 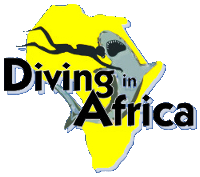 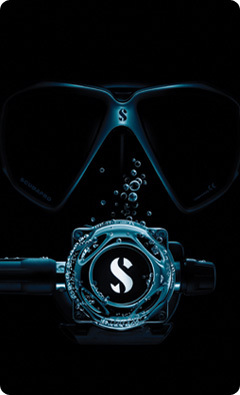 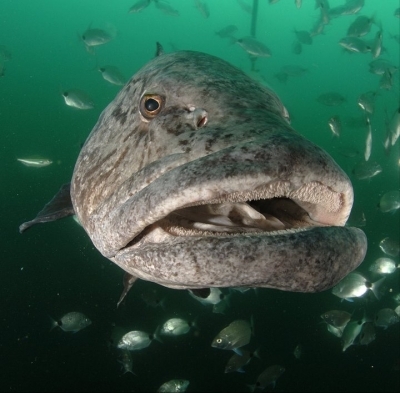 Diving in Africa offers various NAUI diving courses and qualifications but also specialize in Shark Diving and a Shark Awareness Speciality Course and good quality gear is available. 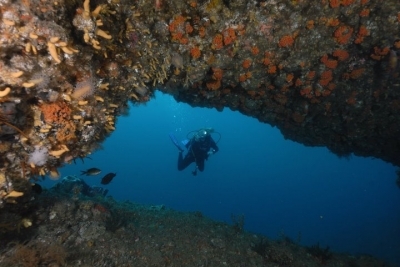 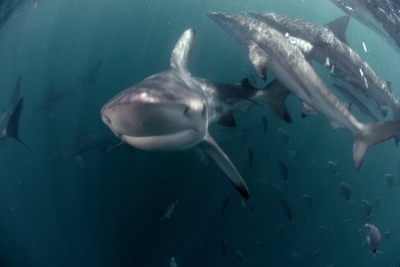 Diving in Africa also offers the opportunity to witness a natural wonder with packages for the yearly Sardine Run.